(2018) ‘The Five Refusals of White Supremacy’ The American Journal of Economics and Sociology, 77(3-4), pp. 729-755. (2017) ‘Linking race, the value of land and the value of life’ , City, 20 (6) , pp. 863-879. 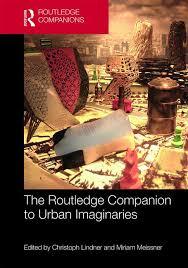 (2019) ‘Emergent Imaginaries‘ in Routledge Companion to Urban Imaginaries edited by Miriam Meissner and Cristoph Lindner. 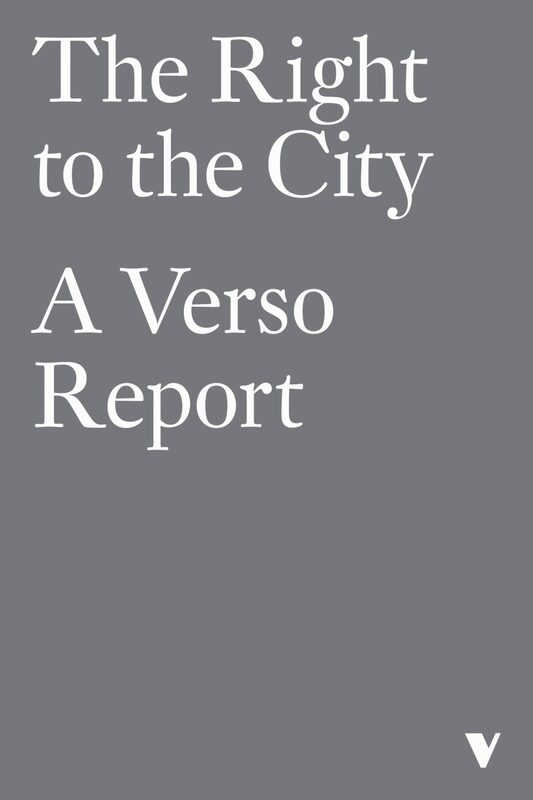 (2017) A Place to Call Home: on Home, Housing and Grenfell, in The Right to the City: A Verso Report, https://www.versobooks.com/books/2674-the-right-to-the-city. 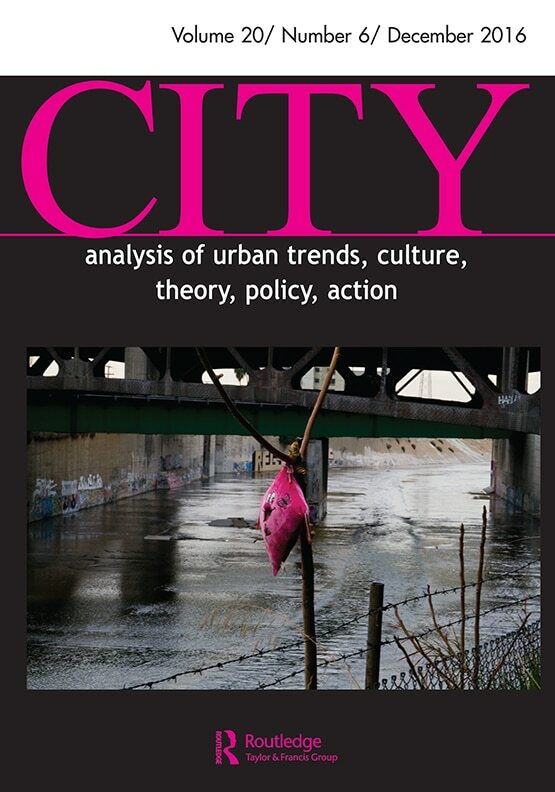 (2010) A Right to the City, a Right to a Home: The Struggle Over Land and Housing in LA, in Naik, D. and Oldfield, T. (eds) Critical Cities, Vol 2. London: Myrdle Court Press. 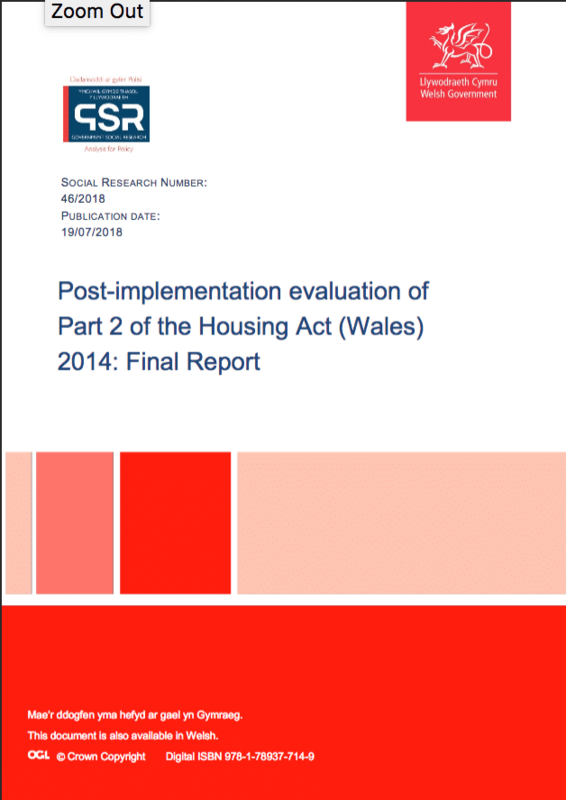 Ahmed, A., M. Wilding, A. Gibbons, K. Jones, M. Rogers, I. Madoc Jones (2018) Post-implementation evaluation of Part 2 of the Housing Act (Wales) 2014: Final Report. 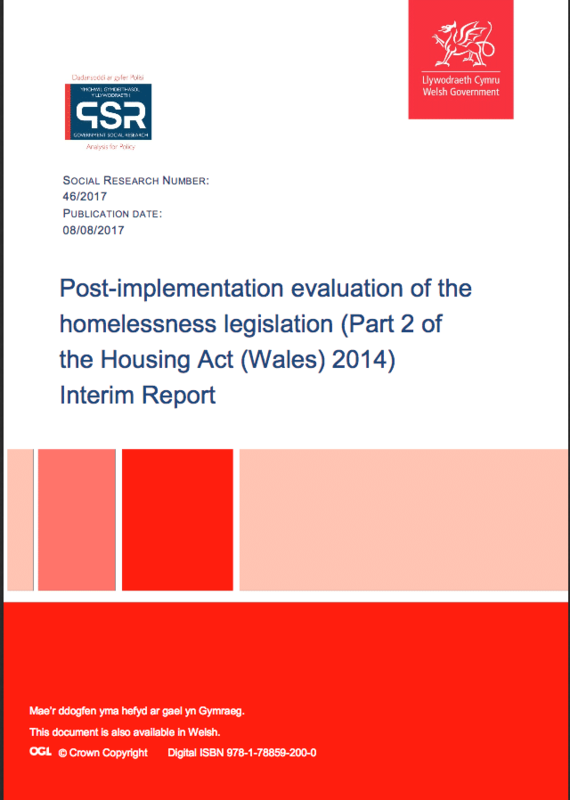 Cardiff: Welsh Government, GSR report number 46/2018. 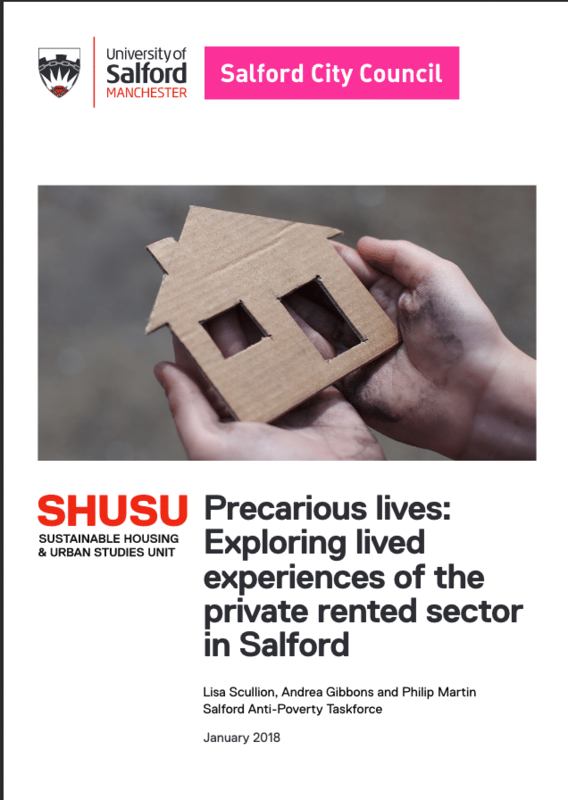 Scullion, L., Gibbons, A., Martin, P. (2018) Precarious Lives: Experiencing Lived Experiences of the Private Rented Sector in Salford. Salford: Sustainable Housing and Urban Studies Unit (SHUSU). 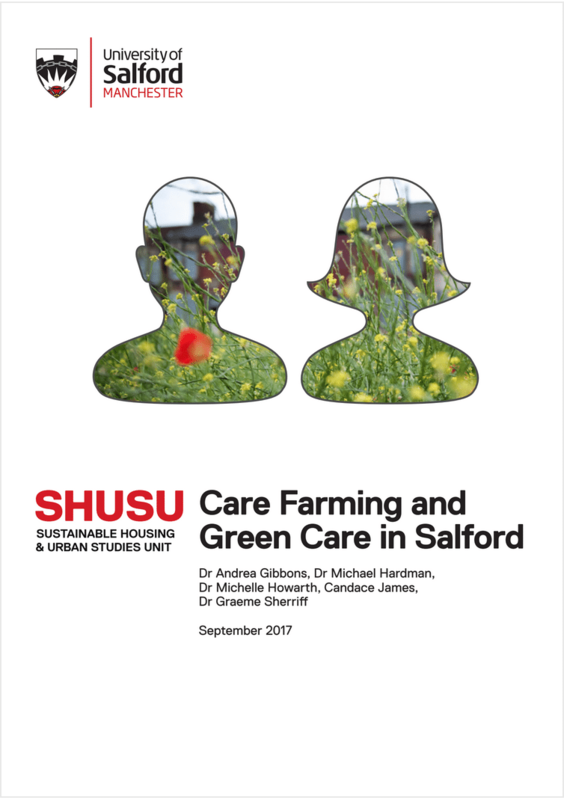 Gibbons, A., Hardman, M., Howarth, M., James, C., Sherriff, G. (2017) Care Farming and Green Care in Salford. Salford: Sustainable Housing and Urban Studies Unit (SHUSU). (2015) ‘A Tradition of Hospitality and Service: Developing the Role of the Royal Foundation of St Katharine in London’s East End,’ London: The Royal Foundation of St Katharine. Gibbons, A., Haas, G. (2002) Redefining Redevelopment: Participatory Research for Redevelopment in the Figueroa Corridor Los Angeles: SAJE. (2017) A Place to Call Home: on Home, Housing and Grenfell (expanded from online version found in Verso’s Right to the City report). 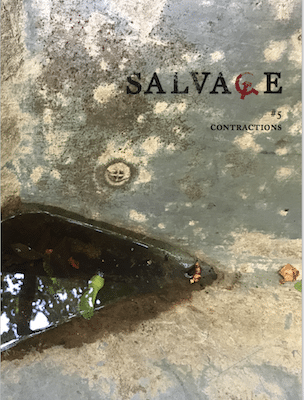 Salvage #5: Contractions. 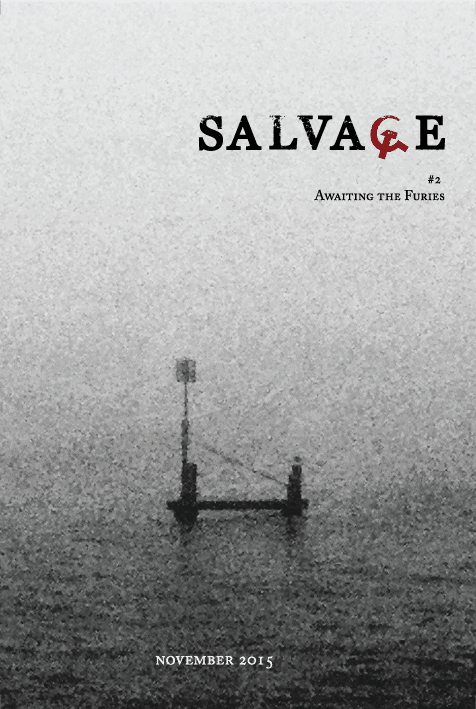 (2015) ‘Salvaging Situationism: Race and Space’ Salvage #2: Awaiting the Furies. On colonialism, culpability and comrades. A dérive in honour of a dérive interrupted. (2014) PhD Thesis: Segregation in search of ideology? 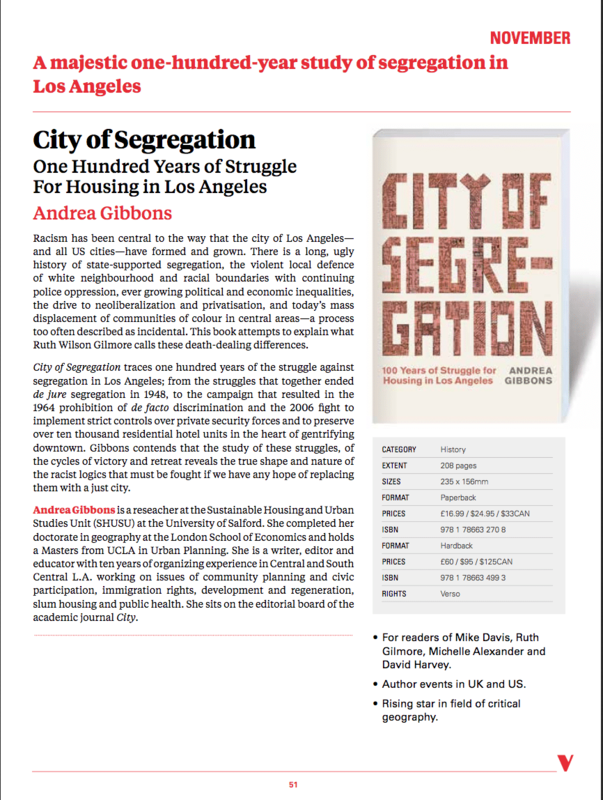 Hegemony and Contestation in the Spatial and Racial Configuration of Los Angeles. 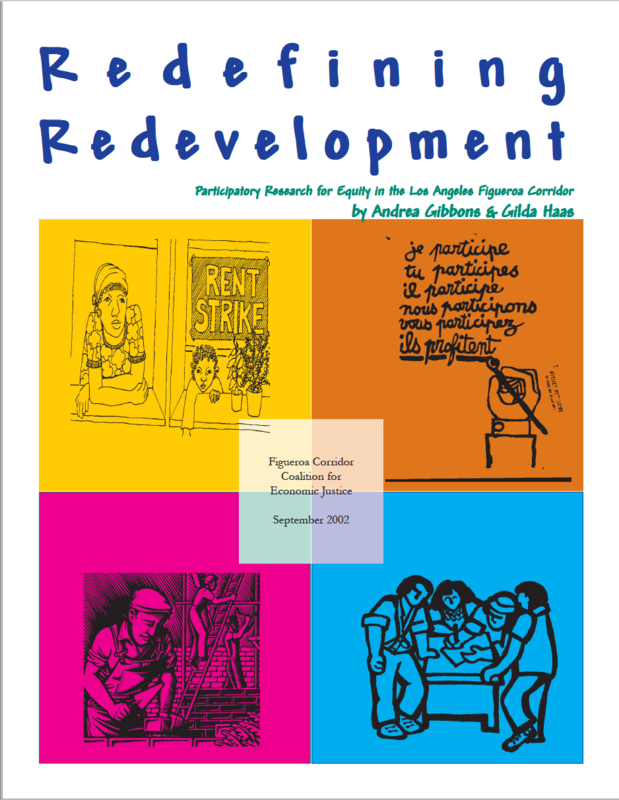 (2009) ‘Driven From Below: A Look at Tenant Organizing and the New Gentrification’. Perspectives Journal. (2017) on Betsy Kalin’s film East LA Interchange. 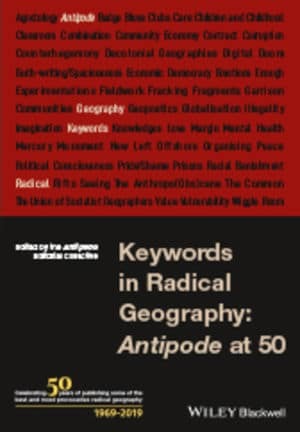 Antipode.